Sending postcards is a fun way to keep in touch with people who are far away, and also to send friends, family and colleagues a little taste of your trip when you're visiting an especially beautiful or exotic destination. First, select the postcard that you want to send. Once you've settled on the postcard, decide whether you want to send a long message or a short one. On the left-hand side of the postcard, where there is a blank space, write your message. 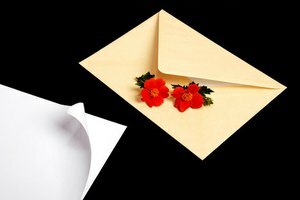 Because the postcard doesn't go into an envelope, the contents of the note will be visible to anyone who looks at it, so it's a good idea to keep the message from being too personal or from containing any sort of sensitive information. Once you've written the message, use the lined portion on the righthand side of the card to write your address clearly and distinctly. 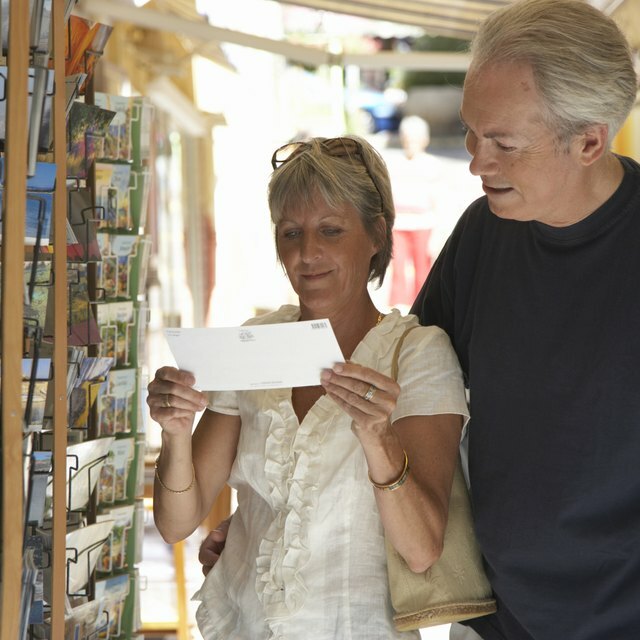 Some postcards do not have lines, but if your card is completely blank on the back, it is a good idea to remember to leave space for a mailing address. It is also a good idea to use pen and not pencil for this because pencil can rub off or become erased. Since your card will be open to the elements, you want to make sure it gets to where it needs to go. Writing a postcard to another country is in many ways the same as writing a postcard that you would send to someone in your own country. Because postcards are small, you do not need any sort of international customs forms or any other documentation. You only need to make sure that you buy the correct postage for the country you are sending your postcard to. The simplest way to do this is to go to the post office in the country you're in and ask the person working there what postage you need to purchase to get the postcard to your destination. 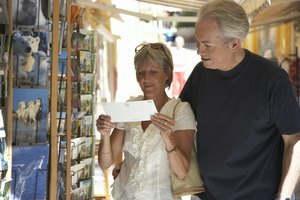 If you can't get to a post office, you can buy and print postage online allowing you to send your postcard to another country. 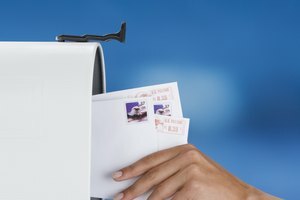 Within the United States, mailing a postcard as of 2018 requires a 35-cent stamp, which can be bought at any post office. If you have a stamp of larger value, it will be perfectly sufficient to send your postcard. If you are sending the postcard internationally, the price increases. 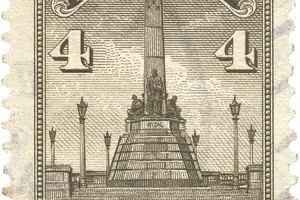 The cost of a stamp for a postcard that is traveling from the United States internationally begins at $1.15. 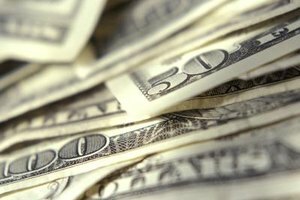 If you don't have a single stamp that is the exact value you need, you can always combine stamps that add up to equal or greater than the value of the required postage. Postage rates are subject to change, so it is always a good idea to check online to see what the current rates are. Friedman, Ashley. "How to Write a Postcard." Synonym, https://classroom.synonym.com/how-to-write-a-postcard-13709360.html. 23 February 2018.